Even with the recent #MeToo movement, a majority of workplace sexual harassment victims do not report the incident. The #MeToo movement has swept through the nation and raised awareness of sexual harassment in the workplace. Victims of Hollywood moguls, media influencers and government officials have come forward garnering a great deal of media attention. 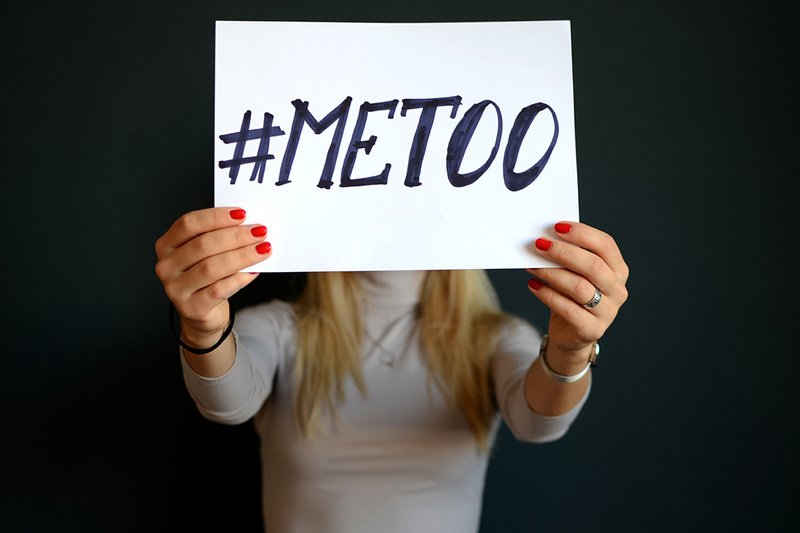 Yet, a new CareerBuilder survey shows that the vast majority (72 percent) of those who have been sexually harassed at work don’t report the incident. First, more than one in 10 workers (12 percent) reported that they felt sexually harassed at work — more women (17 percent) reported feeling harassed than men (7 percent). Thirteen percent of those harassed said they left their job because of it. And people in a variety of positions at work, including nonemployees who come to the workplace, have harassed others. Twenty-eight percent of those who felt sexually harassed at work said that the harasser was their boss. Seventy-two percent of those harassed didn’t report the conduct. Of those who did report the harassment, 15 percent told the person’s boss or someone higher up, 11 percent told HR and three percent told the legal department. Fear of losing their job (18 percent). But reporting the harassment helped. Of those who reported the sexual harassment, 76 percent said the issue was resolved, 29 percent said the person stopped the harassment and 21 percent said the person was fired. An issue that often surfaces during sexual harassment investigations is workplace culture. A workplace culture that tolerates harassment and makes victims feel like they can’t come forward creates incredible legal risk for any organization. What tone is being set at the office? Are sexual jokes and banter OK in the office? When harassment claims are reported, what happens? Are claims taken seriously or brushed aside? Frequently take the pulse of your organizational culture to ensure that disrespectful conduct isn’t given a pass. In California, this is especially important because California employers have an affirmative duty to take reasonable steps to prevent and promptly correct discriminatory and harassing conduct. Recent amendments to the Fair Employment and Housing Act (FEHA) reinforce this duty. A written discrimination, harassment and retaliation prevention policy that includes specific provisions. The mandatory policy must be distributed to all employees with acknowledgment that the employee has received and understands the policy. A complaint process that includes information on how an employee can bring a complaint, your investigatory process and supervisor reporting obligations. The complaint process must be included in your written policy. Employees must be informed that they don’t need to complain directly to their immediate supervisors. Alternative complaint mechanisms should be provided, such as direct communication with a designated representative (like an HR manager), a complaint hotline or access to an ombudsman. Employers also must take steps to prevent retaliation. CalChamber offers a free white paper on Set the Tone: Sexual Harassment Prevention (members download it here). CalChamber also sells mandatory California Harassment Prevention Training for Supervisors as well as for employees in the CalChamber store.